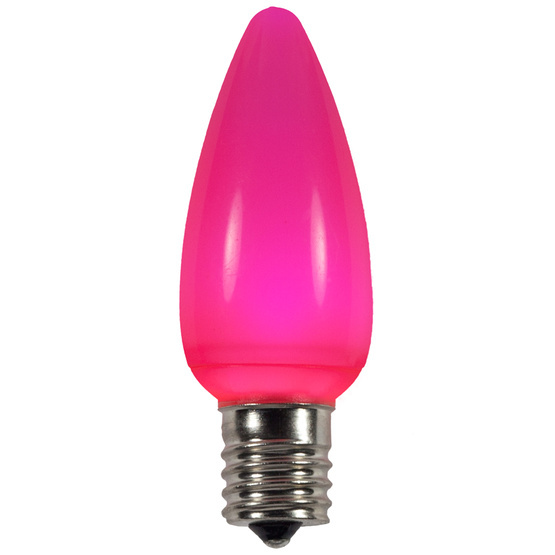 C9 Ceramic style bulbs bring back the traditional C9 look with the durability and cost savings of LED lighting. The lens is made from plastic for long life. The SMD LED is brighter than traditional 5-LED bulbs but uses less energy.